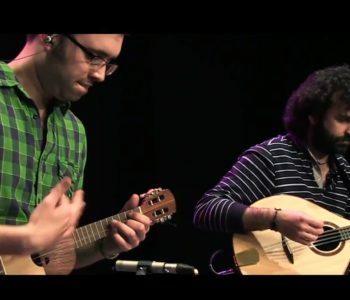 Fernando Barroso has just released his new CD ‘Silence Lovers Club – Mandolin Pieces’. He is promoting this new CD with concerts and radio interviews. Today I have listened to the Lume na palleira podcast by Radio Galega. The second hour of this podcast is completely dedicated to the interview with Fernando Barroso and it includes seven tracks from this CD. Another podcast includes 3 pieces from the new CD. 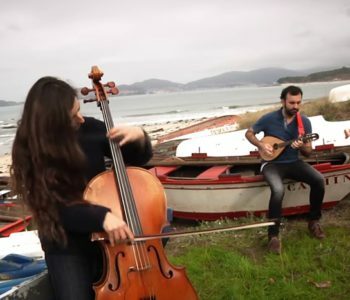 The music is very interesting, the sound of the mandolin and the cello fit together very well. The compositions are rhytmically and melodically interesting. I love this music very much. 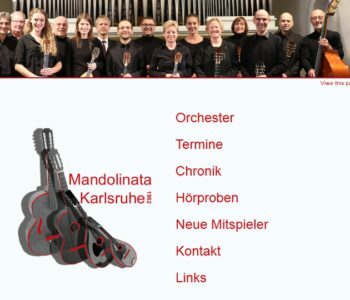 The mandolin orchestra “Mandolinata Karlsruhe” has been filmed during a concert given in Logroño last year. The complete concert is available at youtube. 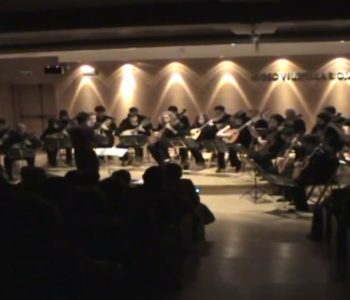 The concert took place during the XIV Festival Internacional de Instrumentos Populares de La Rioja 2011. This orchestra is conducted by Christopher Grafschmidt who is a guitar player, musicologist and composer. He has composed many pieces for mandolin orchestra and other instruments. One of his pieces has been performed during the concert in Logroño . I have played together with Christopher Grafschmidt in the orchestra “Badisches Zupforchester”, and I know several of the players of this orchestra. So I enjoeyed it very much to watch this set of videos. Pieza grabada en la Iglesia de Santa María de Agoncillo.